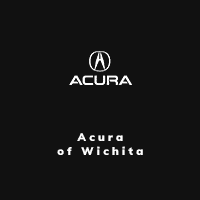 2008 Honda Accord LX 2.4, located at Acura of Wichita. Original MSRP $21,830. Gray, Gray interior. This local 1-Owner Accord is equipped with Cruise control. 2012 Toyota Camry LE located at Jaguar of Wichita. Original MSRP was $23,345. Classic Silver Metallic with an Ash interior. This local 2012 Toyota Camry LE is equipped with Bluetooth and USB connections. 2010 Ford Mustang V6 located at Audi Wichita. Original MSRP was $21,845. Black with a Charcoal Black interior. This local 2010 Ford Mustang V6 is equipped with CD Player, and GT Premium wheels.